The division offers two year full time post graduate programmes in Hospital Administration (MHA) and Public Health (MPH). These courses which are unique in the respective disciplines have the distinction of being the pioneer all over South India. Both the programmes are designed specifically to prepare health management professionals for major leadership positions in health care systems through inter disciplinary, problem oriented and student centered training. The MHA and MPH programmes provide you with high quality education which will enable you to develop perceptive, analytical, managerial and humanistic skills. The students are groomed through problem oriented and student centered training, extension and counseling programs along with concurrent placement in hospital or community. These develop management competency to effectively deal with problems of quality, availability, accessibility, uncertainty, comprehensiveness, cost reduction and productivity in health systems. The Division has ongoing links with major hospitals and various governmental, semi-governmental and private organizations working in health sector. Students of our Division have also been able to attract project fund from international organizations like WHO. We are committed to instilling confidence in our students enabling them to exercise full strategic leverage with in their working environment. The current changes in the health care scenario necessitated the requirement of specially trained professionals in the field of health and social welfare programmes which influence the economic development of the country. Competition is tough and in order to excel, personnel with high potential is a basic requirement. The hospital requires competent personnel who take things in their stride and assist the medical staff in rendering quality care. The thrust areas include Hospital Operations Management, Personnel Management, Finance Management, Materials Management, Public Relations, Hospital Services Marketing, Hospital Information System, Quality Assurance, Medical Law and Ethics, Basic Medical Sciences, Medical Record Management, Hospital Facilities and Equipment Planning. Organization and management of various clinical and supportive services etc. Improvement in health system performance can be facilitated only by training adequate number of management professionals including public health specialists, policy analysis; health care administrates and drug management specialists. Many countries are exploring and implementing these multi disciplinary public health training programmes. To stimulate public health care programmes in the entire country, the division attracts graduates and post graduates from various disciplines. The course is structured to focus on the acquisition of knowledge and skills applicable to a career in public health, health education and development for catalyzing the ‘health for all revolution’. 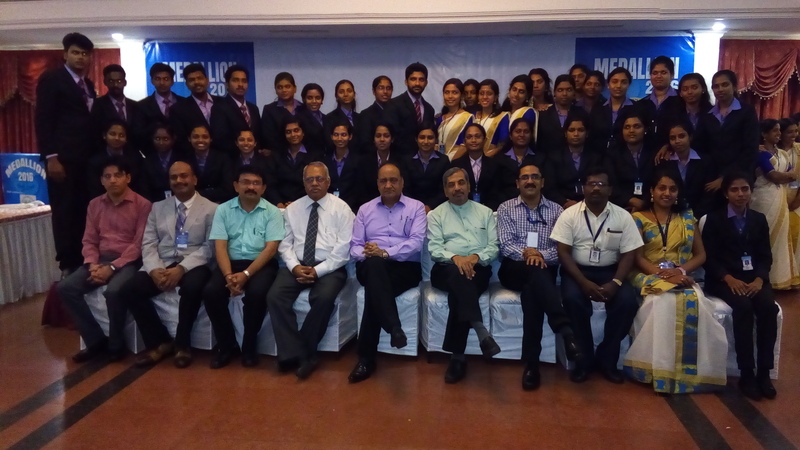 The programs impart specialized skills and promote conceptual and analytical understanding of management within the unique circumstances prevailing in the health system in India. 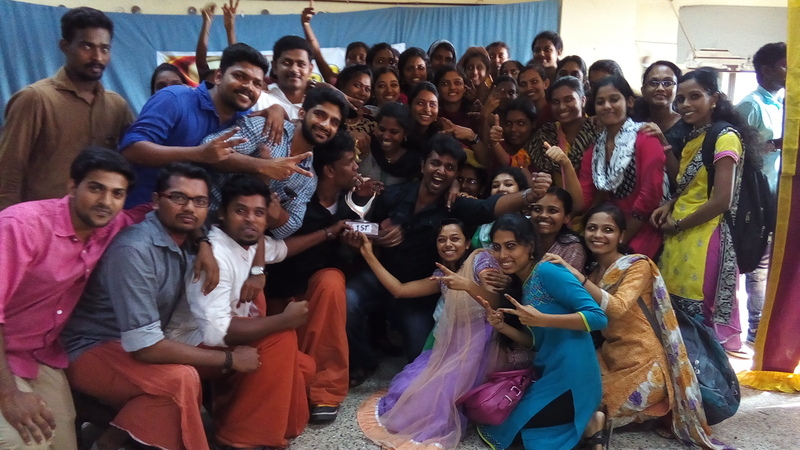 Upon successful completion of the programe the students can take up attractive job positions in various functional areas in the middle and top levels of management like that of administrator, administrative officer, personnel manager, finance manager, materials manager, marketing manager and public relations officer. Graduates can also join hospital consultancy firms as management consultants or independently start consultancy services after gaining sufficient practical experience. With the advent of health insurance schemes and the opening up of insurance sector to the private agencies. Immense job opportunities will be available in this sector also. Students of the previous batches are well placed in hospitals and consultancy firms of reputed in India and abroad. The master programme in public health enable candidate to assume middle and senior level managerial responsibilities in a wide range of organizations including hospital with community health activity, governmental and semi governmental health agencies and various community health project funded by regional and international agencies. Job positions include that of project officer, media officer, technical officer, managers, public health specialist, consultants, resource persons etc. Apart from these association with various local administrative bodies in health policy formulation, planning and implementation of participatory health programmes etc, enable the students to take up full time job responsibilities in this area after completing the course. The first batches of students who have already passed out are suitably placed in reputed organizations in India and abroad. Both the courses consist of four semesters of six months each. At the end of each semester the students have to undertake project. Placements in reputed hospitals, health organizations or community and reports have to submit for viva-voce. Seminars, assignments, reports of field work and health system visits, critical analysis of current socio-economic and managerial developments and changes are all parts of the course. The students have to appear for international assessments and university examinations along with viva-voce. The curriculum is so designed as to make the students dynamic, adaptable, practical and flexible. To equip the students the proficient and lively theory classes are equally supplemented with various practical applications and group activities. Notification for admission to the MHA and MPH programs are made along with other academic programs of CPAS during the month of May/June. Graduate in any discipline with a minimum of 50% of marks in aggregative can apply for MHA course and the eligibility criteria for MPH is Medical graduation (MBBS, BDS, BHMS, BAMS, BUMS, BSMS), BVSc, BSc Nursing, BSc MLT, BSc MRT, B Pharm, and BPT. Selection will be based on the marks of the qualifying examinations. Both these courses are affiliated to Kerala University of Health Sciences (KUHS).